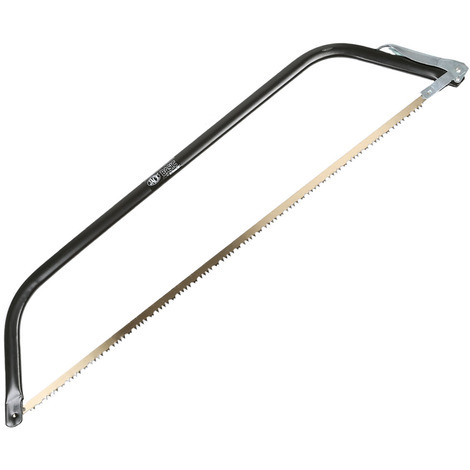 This general purpose hardened steel Irwin Jack bow saw is a must have gardening tool. Use for pruning your garden with its double ground saw teeth which cut on pull and push strokes. This gardening bow saw features hardpoint teeth that last 6–8 times longer than unhardened saw teeth and features a hook and clasp design for quick, easy, tool-free blade change.